We’ve Been Shortlisted in The Northern Digital Awards! 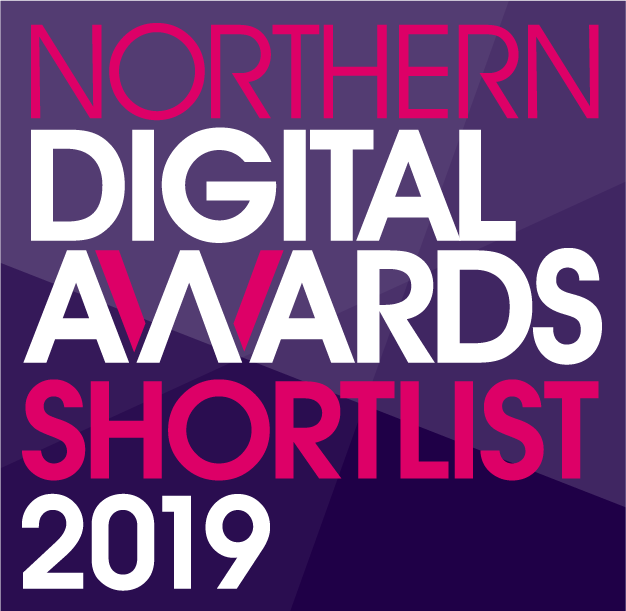 We’ve just received the very exciting news that we have been shortlisted in The Northern Digital Awards 2019! We’ve been shortlisted in the ‘Best Ecommerce Website’ category for our recent redesign and redevelopment of utilitydesign.co.uk. 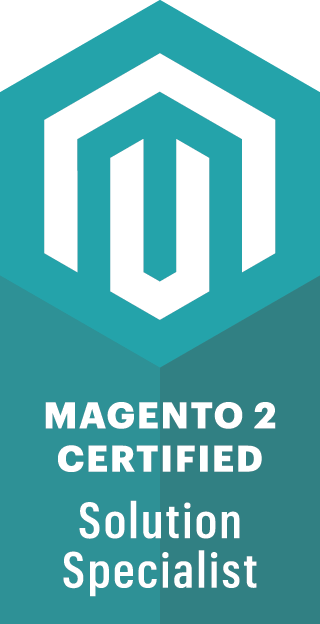 The new Magento Commerce site for Utility launched in May 2018, following a six month period of extensive research. The new site boasts many impressive features including an overhaul of the category and product layout, easily accessible brand specific product pages, an improved navigation and a redesigned category filter system. We also built the new ‘Collections‘ feature from scratch. Content editors within Utility and guest authors can now create bespoke collections of products, that can be purchased through the site. For a full interview and insight into the project with the MD of Utility, Richard Skelton, head over to our blog. The winner of The Northern Digital Awards will be announced on 31st January 2019 so we’ll be crossing our fingers into the new year!